Having to do crack repairs for a garage floor is never fun. 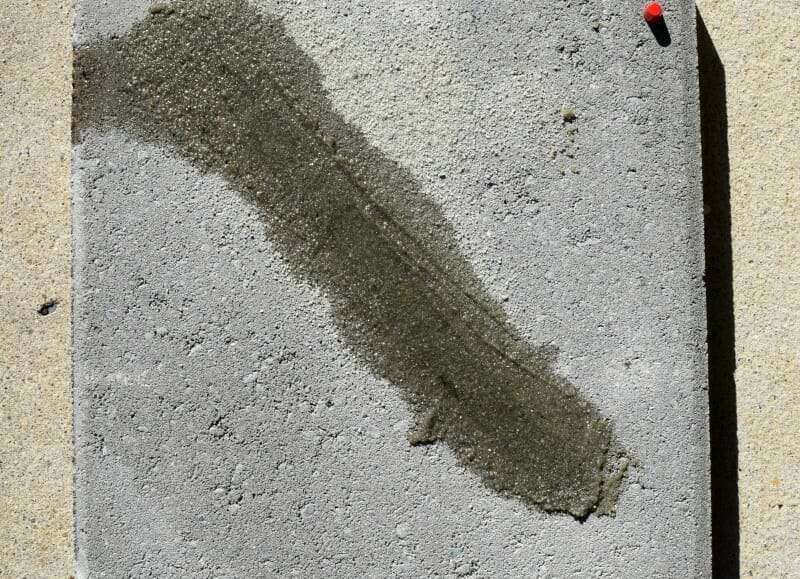 It slows things up and can even delay applying a coating to the concrete if you are trying to get the job completed in a weekend. The reason for the delay is that most crack repair products require 4-24 hours for the material to cure. Well thanks to Legacy Industrial, cracks and small patch repair has just become extremely fast and very easy with their Xtreme Set 100 crack and joint filler. Xtreme Set 100 consists of a very fast setting 100% solids polyurea. It’s formulated to be very runny when first mixed – almost like water in fact. 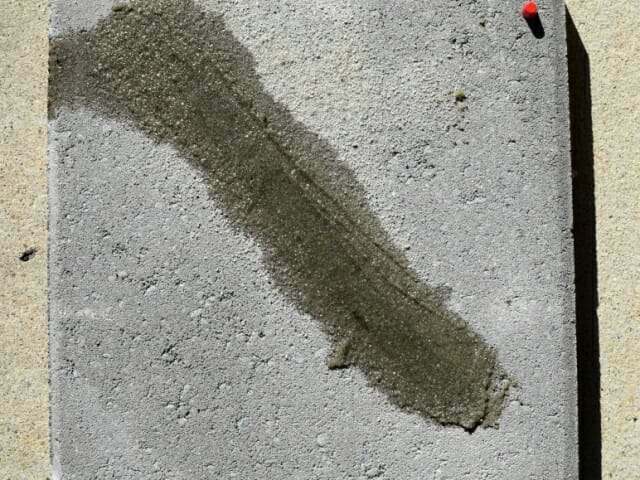 When added to a sand filled crack or small patch repair, it soaks right in and cures up harder than concrete. In 20 minutes it has cured enough to be ground flush and have a coating applied. 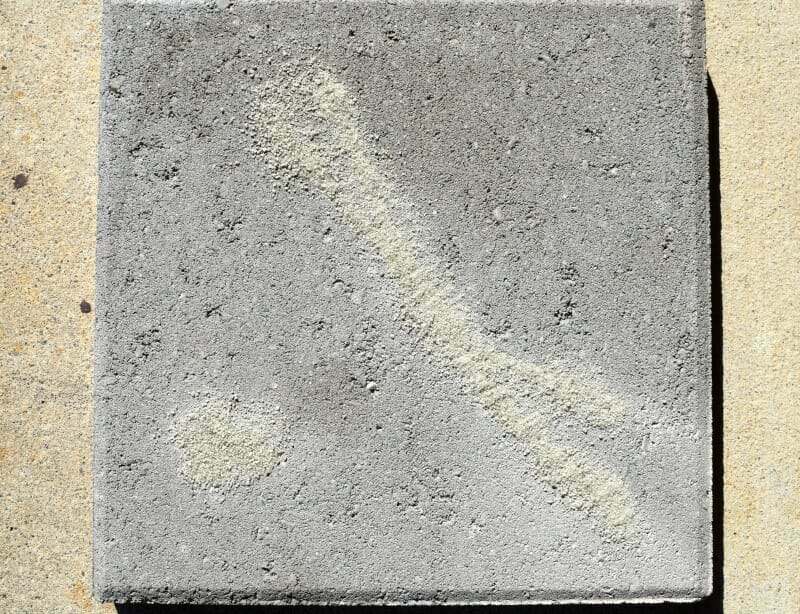 One of the advantages of Xtreme Set polyurea is that it is flexible (relatively speaking). Unlike most standard epoxy repair products, it can be used to fill contraction joints as well since it will allow some movement of the joint. So how fast and easy is xtreme Set 100? 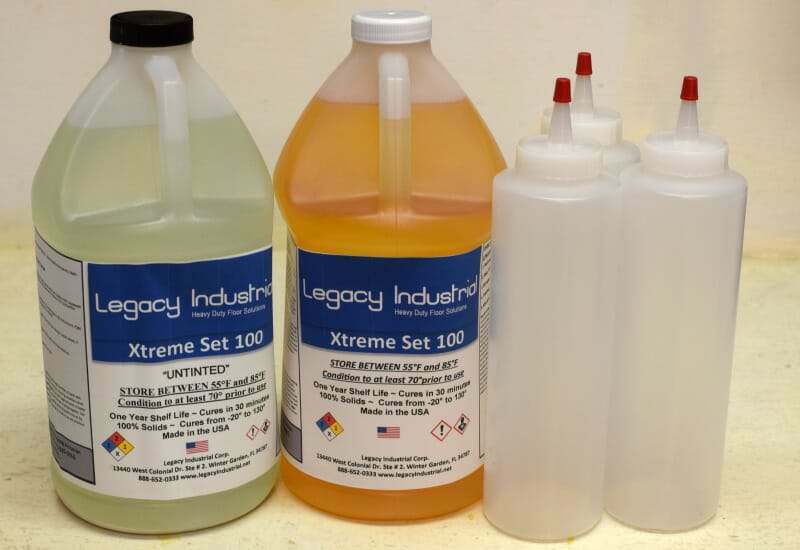 Fortunately for us, Legacy Industrial was kind enough to send us some Xtreme Set 100 to test for ourselves. We received two 1/2 gallon containers of the part-A and part-B Xtreme Set polyurea as well as some clear plastic squeeze bottles for the application. 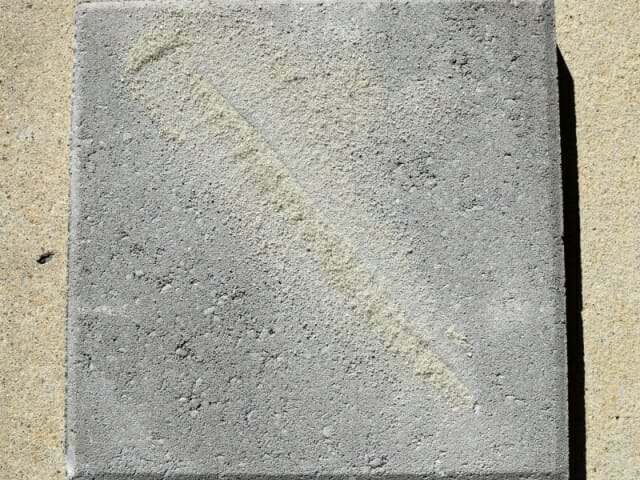 One other material requirement is clean play sand or silica sand which is used as inexpensive filler. You can find play sand at your local home improvement center for around $6 for a 50lb bag. Legacy Industrial does not include it in their kit due to the added expense of shipping heavy sand. One gallon unit of Xtreme Set mixed with sand filler will fill a 300ft. lineal void ½” by ½”. 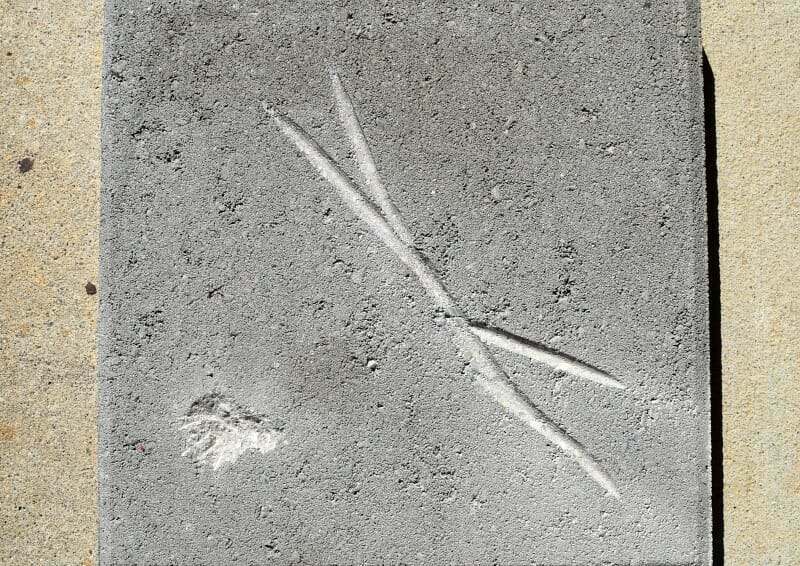 Cracks and small pits in the concrete are prepped as usual. We prefer using a crack chasing wheel for cracks since it makes for fast work. However, you can use a cold chisel and hammer to prep cracks and small pits as well. 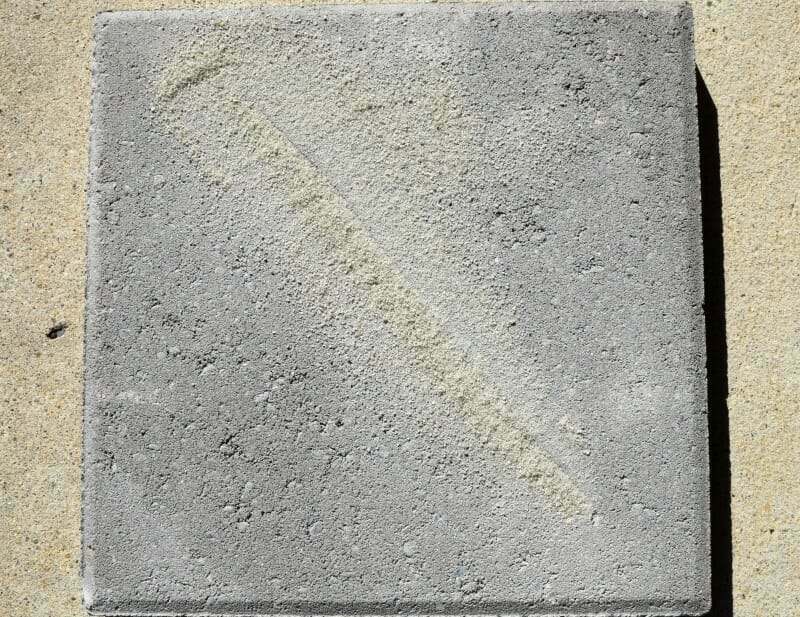 Once the crack has been prepped, you will need to fill it with clean play sand or silica sand. We used one of the clear plastic squeeze bottles as an applicator for the sand and it worked great. Just clip the tip to create a larger opening. Make sure the sand you use is dry. The play sand we purchased was damp and had to be dried out before use. The 100% solids polyurea will not react well if in contact with moisture. Since we didn’t have some concrete cracks available for repair at the time of testing, we decided to create some of our own. 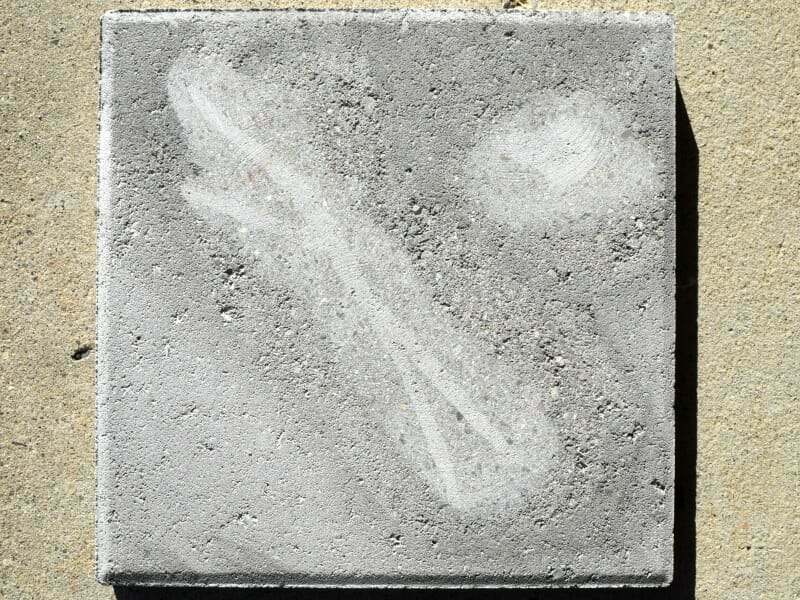 We purchased two quality concrete paving stones and used them for our test bed. 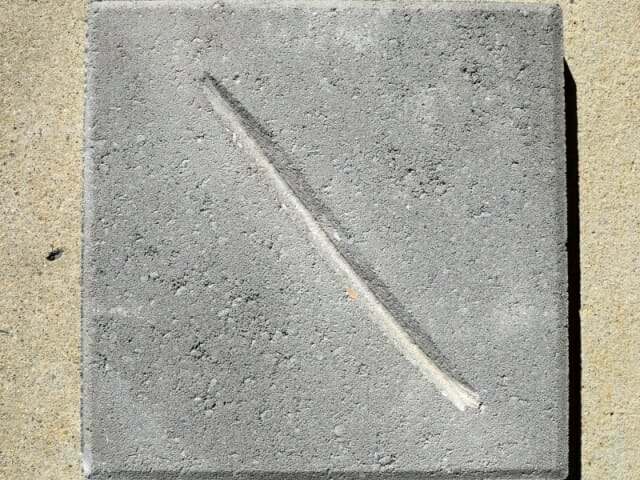 One concrete stone was prepped for a typical crack repair. We also created a small divot to replicate pitting. With the second concrete stone, we ground a ¾” deep by 1” wide groove in it to replicate a typical hand troweled contraction joint. Once we did this, we filled each repair area with the play sand and ran a putty knife over it to smooth things out. Don’t worry about being perfect. We then poured into a plastic squeeze bottle 1 equal unit of the part-A Xtreme Set resin and part-B hardener. Keeping the end capped off, we shook it vigorously for 10 to 15 seconds and immediately began applying it to the sand filled repair areas. The key to using Xtreme Set is to be fairly quick with your work once you have mixed a batch up. Using the squeeze bottle, apply enough to soak the sand. Once you do, the sand will settle a little. Have your sand bottle ready to apply a little more sand and soak it one more time with the Extreme Set and you are done! We came back 20 minutes later with our little 4” turbo cup grinding wheel and ground the repairs flush. The polyurea and sand made for a great repair. It was amazing how fast and easy this really was! As you can see, these repairs turned out great! 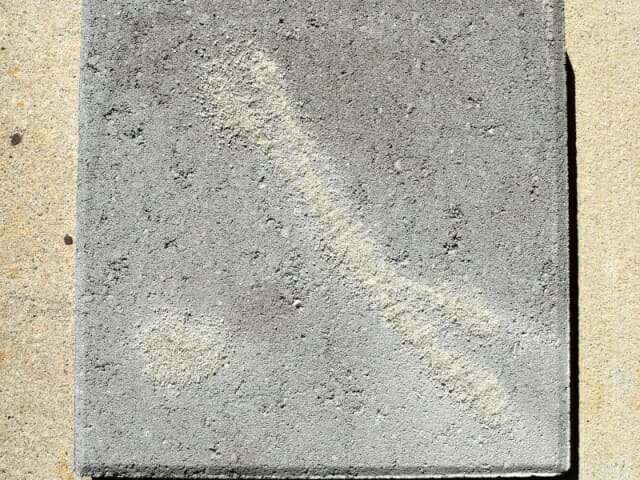 Professional quality concrete crack repairs like these help to insure that the repairs will not telegraph through the coating. When we said that Xtreme Set 100 was fast, we were not kidding. Have all cracks and small repairs filled with sand before you start. Also, make sure not to mix much more than what is needed for the repairs. If you mix far too much it will be wasted. 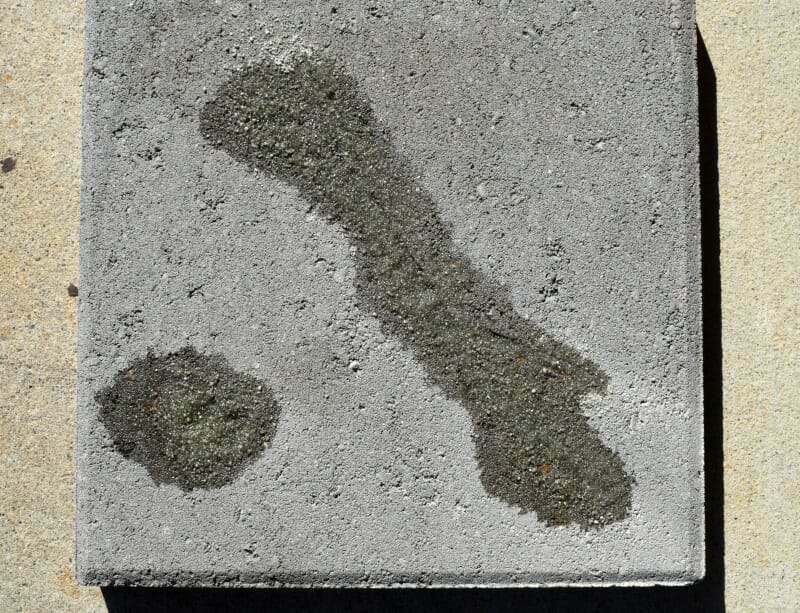 We had one of our concrete test stones ready when we mixed the first batch and applied it. We took about a minute or so to take a couple pictures and then apply sand to the second concrete repair stone. When we attempted to apply the Xtreme Set 100 to the second concrete repair, it had already begun to set up and could not be used. In fact, it got quite warm from the thermosetting reaction. We quickly learned that you need to be prepared and ready to go. Something else you need to be aware of is that the squeeze bottles do not come with the Xtreme Set 100. Legacy Industrial sells them separately. They are sold by the case only and can be a bit pricey if you are not planning on using very many squeeze bottles. We spoke with Legacy Industrial about this and they said that they actually had to test quite a few squeeze bottles until they found a brand that worked well. Some of their test bottles actually melted if the Xtreme Set started to cure in the bottle. The case of squeeze bottles works well for floor coating contractors and large projects, but we feel it may be overkill for your own project depending on how many repairs you have to make. Legacy stated that you could probably get away with purchasing your own squeeze bottles, but they can’t guarantee that they won’t melt as the leftover Xtreme Set 100 cures. It won’t hurt anything if they do, just make sure you set them on something like a small piece of wood or cardboard in case they stick. Due to input from our readers, Legacy Industrial has lowered the price of their squeeze bottles. If you have any questions about the price or their use, just give them a call and they will be happy to assist you. 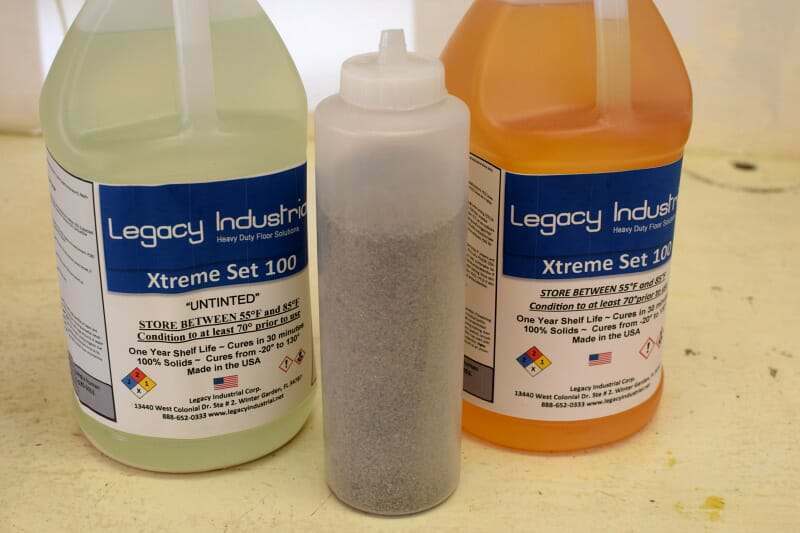 Xtreme Set 100 by Legacy Industrial can truly save you much needed time and man hours. You can easily fill the contraction joints for a typical 2-car garage and grind them flush, ready to go in as little as 30 minutes or so. Multiple cracks can be repaired in around the same amount of time. If your garage doesn’t have many cracks or you are not interested in filling your contraction joints, then you may want to opt for a different crack repair product. Priced at $119 at the time of this article, it’s best to use for multiple projects or garage floors that will need more than a few feet of crack repairs. You can find Xtreme Set 100 here. Be sure to give Legacy Industrial a call if you have any questions. Their customer service is very good and they are great at working with the DIY crowd. 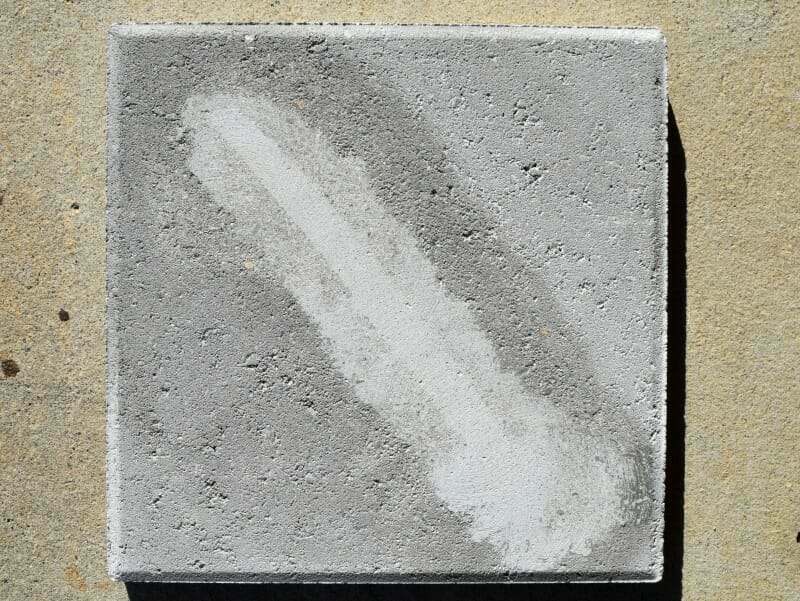 If you are looking for a fast and easy solution to concrete crack repairs and small patch repairs, you will definitely be impressed with this product. cloth or glass matt. I work at a zoo and make sculptures and artificial rock. this product might be what I have been searching for. If it works for me, I will buy a lot of it. We recommend that you give Scotty at Legacy Industrial a call and ask him about that type of application Phillip. I’m not so sure the polyurea would be friendly to the Styrofoam. Shea: A few of your readers (and you) let me know the bottles were out of reach , cost wise. I wanted to let you and your readers know that we reduced the bottle price down to approx 4.00 per bottle. Thanks for the feedback! -Scotty, Legacy Industrial. Wow, that’s great news Scotty! We will make an update to our article as well so readers will be aware. Hi, thank you for the information. I am planning to purchase this to fill the contraction joints in my garage concrete before putting the epoxy. My question is do I grind the floor in preparation for the coating or fill the joint first? Hello Jun. Fill the joints first then grind them flush when you grind the floor. How much product is required to fill contraction joints for a 4 car garage, approx 900 sq feet? Hello Jen. Legacy Industrial’s technical date sheet states: “One Gallon Unit, when mixed with silica sand, will fill a void 300 lineal feet ½” x ½””. Just total up the length of all your contraction joints and divide that number by 300. That will give you a rough idea of how many gallon units that you need. I am applying this product to a new slab. I am going to etch with muratic acid. Should I etch before or after filling the joints? Thank you for a very informative site! Hi Morgan. It really doesn’t matter. You can etch first, fill the joints and then grind them flush. 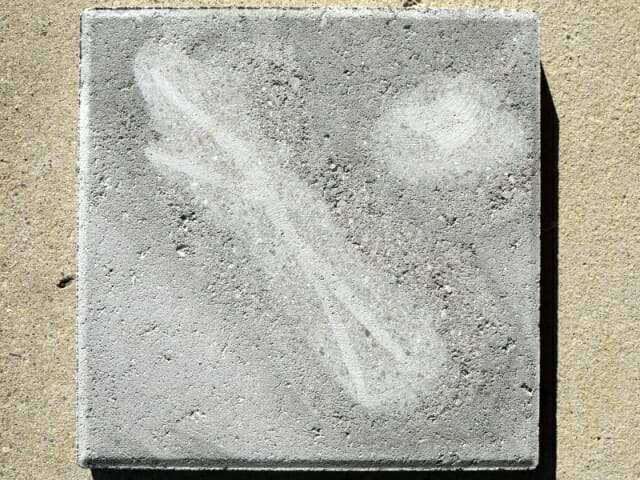 Or you can fill the joints, grind them flush, and then the acid etching will help remove the remaining dust on the concrete from grinding. 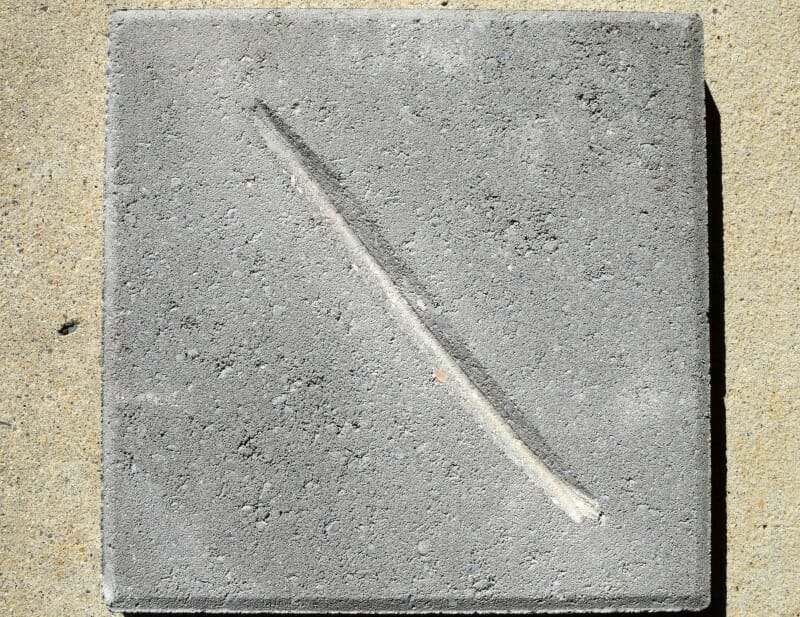 I have an older concrete slab garage that does not have contraction joints, and probably as a result has a healthy horizontal crack across the slab. The floor has been sealed. I am planning to epoxy. My original thought was to repair all the cracks with Xtreme 100, then grind entire floor, then epoxy coat. Is this product good for all my cracks? 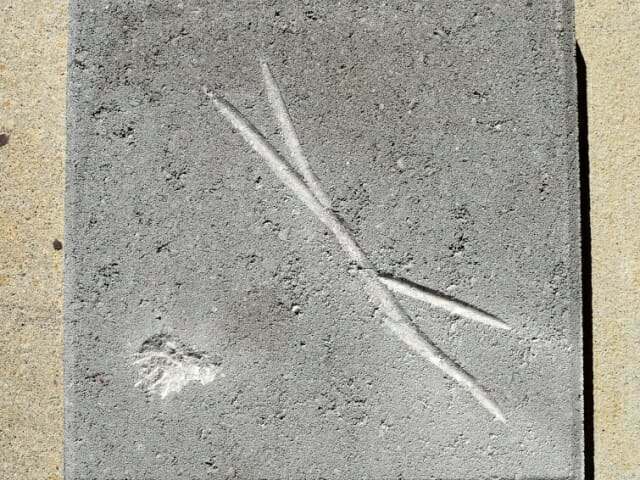 The rest of the cracks are relatively small. Hi Michael. Xtreme Set 100 is an excellent choice for that. Because it sets so quickly, you can grind first to expose any concrete cracks and irregularities, apply the Extreme Set, and then grind those areas flush 20-30 minutes later.